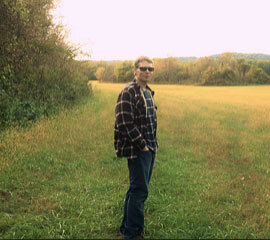 Jason Jarrell is an investigative historian, avocational archaeologist, and public speaker. Other than ancient history, his studies include philosophy, comparative mythology, religion, and depth psychology. He is a frequent guest on numerous radio shows and podcasts focused on ancient history, cultural studies, and politics. He has also appeared on the Ancient Aliens television series. 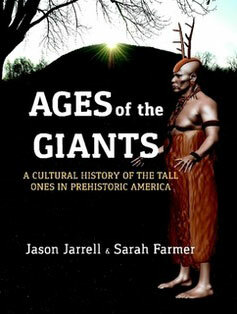 Jason and his wife, Sarah, are the authors of Ages of the Giants (2017), a book utilizing genuine archaeological reports and the records of American Antiquarians, along with numerous historical chronicles and press accounts to document the true history of a distinct sub-population of large, powerfully built individuals of extraordinary height who inhabited ancient North America for thousands of years. The product of close to a decade of research including fieldwork at ancient sites and the study of thousands of pages of archaeological literature, their book traces the history of the ancient giants across four millennia, and features in depth descriptions of the cultures they founded, as well as their traditions, cosmology, and settlement patterns. Ages of the Giants also features the first ever life-like recreations of living Adena people, created by world-renowned artist Marcia K. Moore using photographs of actual skulls and skeletal measurements from the archives of the Smithsonian Institution.